Bifolds are a popular selection when choosing new doors for your home. Stacking to one or both sides of a doorway, they create maximum access to a room, often creating cohesion between the indoors and beautiful outdoor spaces. 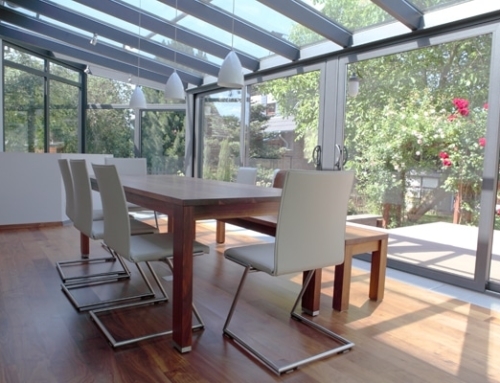 However, far from being a rigid choice, property owners often don’t realise just how versatile bifolding doors can be. These flexible designs can actually be installed in a variety of unexpected places rather than just in replacement of traditional patio doors. Let’s take a look at some of the alternative ways bifolds can be used. Bifolds are loved by homeowners for both their practicality and style, but can also be hugely beneficial to commercial properties too. Bifolding doors with aluminium frames can hold large panes of glass which are ideal for shop fronts and eateries, for example. Bifolds can be manufactured and installed in a variety of configurations which allows a business to control how they’re opened and closed. This includes opening up a restaurant’s front in the Summer or creating a seamless flow between inside and outside seating areas. When homeowners are happy where they live but are looking to add more space to their property, they often look at options such as extensions, conservatories or a loft conversion. However, an easier option if craving a room such as a home office or a ‘man cave’ is to convert an existing garden room. This is a great option if you don’t need the extra space in your garden. 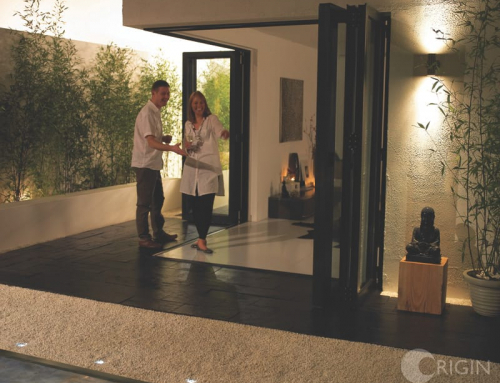 Bifolding doors are ideal for any area which connects to the outside, providing maximum access for when you require more light, air, moving furniture or even when you want to feel like you’re sitting in your garden while enjoying the functionality of the room. 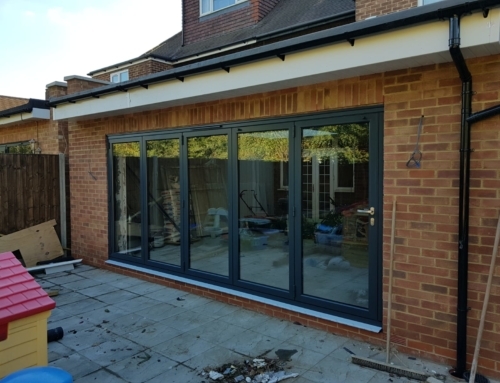 Often seen as one of the most difficult spots to customise with windows and doors, bays and corners areas are a great place to install bifolds. With bay bifolds, door panes line up along the three edges of the space with tailored sizing used to align hinges to the corners of the bay. On the other hand, corner bifolds involve the operation of two independent units, with the split occurring in the corner of the space so that bifolds open up the room along two edges. It’s not just exterior doors which bifolds are used for. They can also be used as internal doors too which is perfect for connecting rooms in which you want to enhance flow. An example would be a kitchen and dining area for more connected living when all the family is at home or when entertaining guests. With so many styles available from traditional to contemporary designs, it’s easy to find bifolds which complement your home’s appearance. Want to place bifolds in an unconventional place? 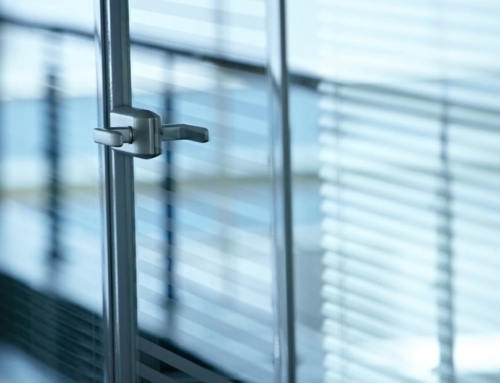 Here at Your Price Windows, our specialist team have years of expertise in the window and door industry – manufacturing, supplying and installing a wide range of products in the most unusual of spaces. We provide a collection of bifolds which would look perfect in your home, business or garden room. Covering London and the Home Counties, we have worked with customers in Crawley, Croydon and East Grinstead. Get in touch for a free consultation and quotation. Why Are Origin Bifolds So Easy to Install? 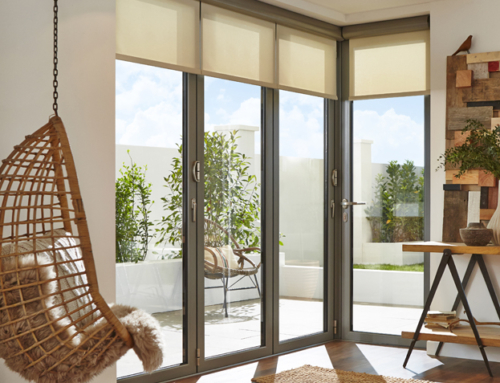 What Are the Best Blinds for Bifolds? Can you fit bifold doors in conservatories?